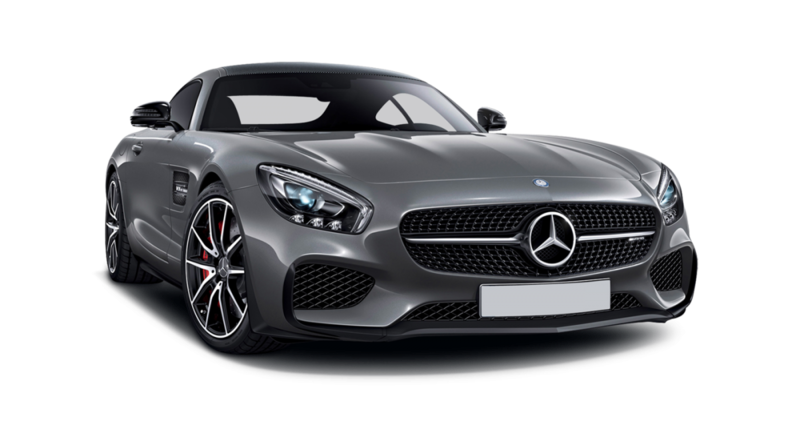 What do you want… a comfortable and luxurious driving experience or perhaps something a bit sportier that gives you the thrill of the race circuit, well Mercedes AMG GT-S car hire can help. Hmm, now which one to choose… comfortable or sporty? 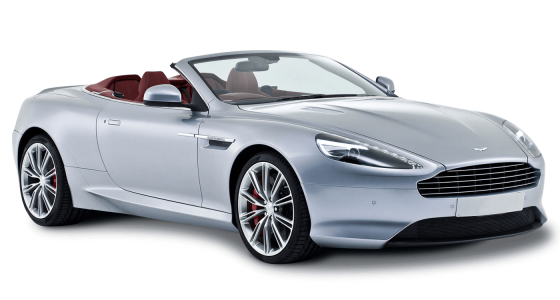 Fear not, at Mercedes-Benz AMG GT-S rental you can now have both options all rolled up into the one beautiful car! Ladies and gentlemen put your hands together and feast your eyes on the brilliant Mercedes-Benz AMG GT-S.
With its sleek sporty head-turning design and luxurious well-equipped interior, Mercedes-Benz have delivered a truly excellent car design in the Mercedes-Benz AMG GT-S, one that gives you everything you want in a luxury car with the detail and quality you expect from Mercedes-Benz. 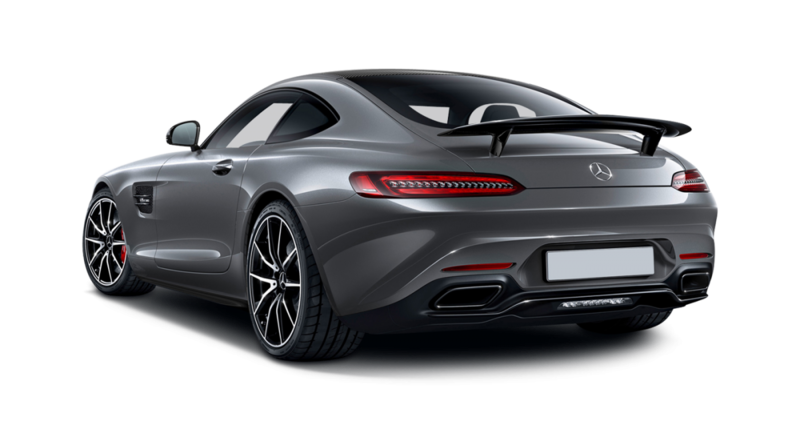 At the heart of the elegant Mercedes-Benz AMG GT-S lies its innovative high performance 4 litre V8 bi-turbo engine, coupled with its SPEEDSHIFT DCT 7-speed sports transmission and the adjustable AMG ride control sports suspension. At the flick of a switch you can opt for the comfort suspension setting, eating up those miles cocooned in quiet well-equipped high powered luxury, as those beautiful 20” alloy wheels hug every contour of the road. When the urge for adventure strikes you (and with this car it will!) 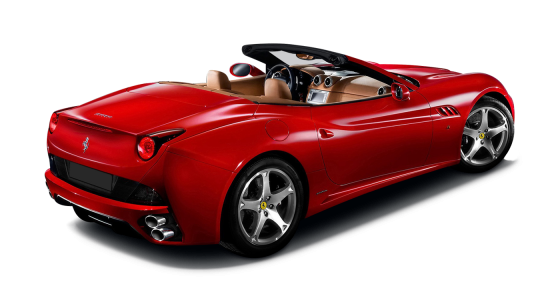 just select the sporting suspension setting and let the cars breath taking acceleration of 0-60mph in 3.8 seconds and a top speed of 193 mph take you through that exhilarating adrenalin pumping circuit racing experience. In the city, on the open road or even on the racing circuit, the Mercedes AMG GT-S car hire has it all. All this excitement can be yours through Mercedes-Benz AMG GT-S rental, so what are you waiting for? 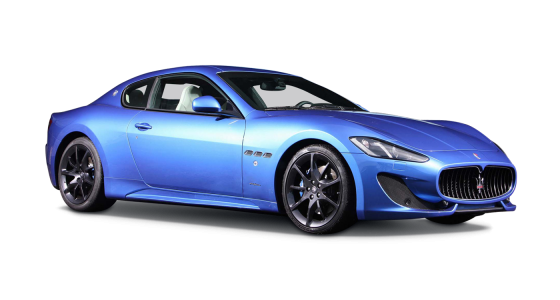 Hire a Mercedes-Benz AMG GT-S today!